Local and other European senior programmers with 10+ years of experience in analysis, design and development of Microsoft Windows desktop, laptop, mobile phone, server, web based and n-tier applications. Our pros work with Microsoft Visual Studio IDE using languages of C++, C#, VB.NET, ASP.NET, ADO.NET and SQL. Great experience and reliable professionals in designing, developing and maintaining standalone customized applications and complex information systems running on Windows platforms. 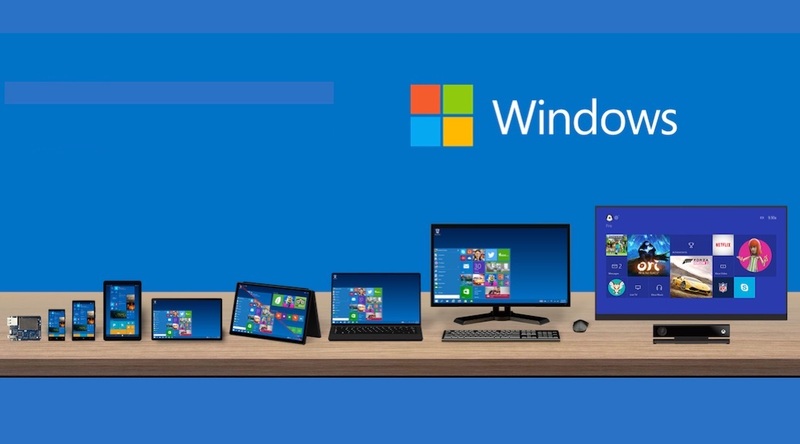 Windows 7, 8, 10 desktops, laptops and Windows Server 2012, 2016 and 2019. Working independently and collaboratively in teams for developing or updating your apps, and running and maintaining your server applications including workgroup, DNS and IIS (Internet Information Server) and database servers. Extensive experience in MS SQL and MySQL database server design, database maintenance, developing T-SQL queries, stored procedures, and triggers using SQL Servers. Developing data adapters, datasets, data readers and other moduls for forms and services. Good working knowledge with designer tools such as Microsoft Visio and developer and debugging tools provided by the Visual Studio IDE family.